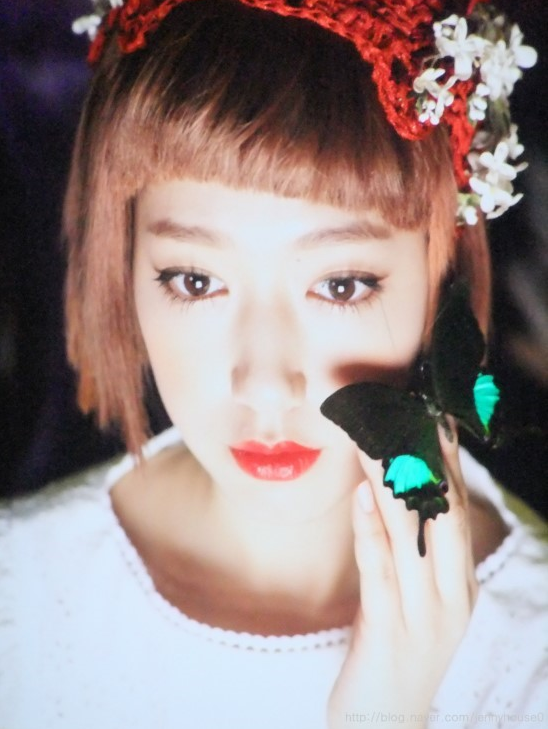 For Shin Hye's spread in April's issue of Ceci Magazine, the photographer used "Alice in the Wonderland" as the photoshoot's theme. The cleverly punned theme not only captured Shin Hye's (or should we call her Alice?) 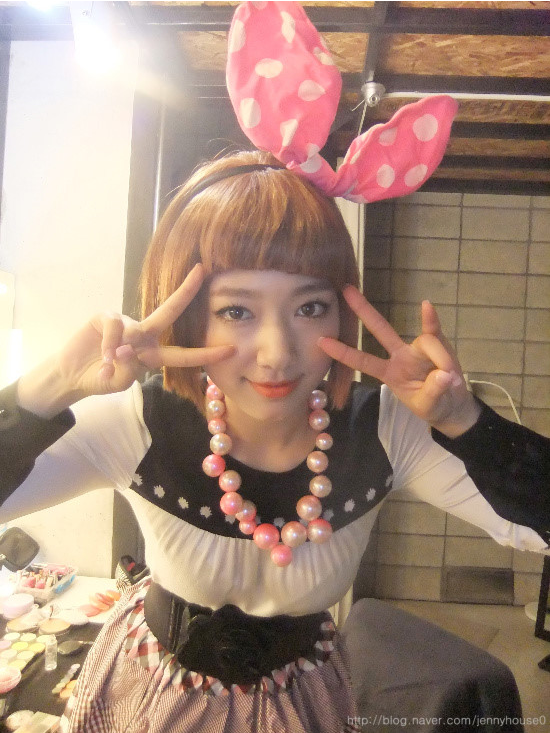 playful charms, but also made her the headlines of newspapers with a new identity as "Lady Shin Hye". I saw Hye using iphone 4 white since she was back to Korea..ohh, the pictures are so cute! Oh she's uber cute!!! And yeah that is an iPhone 4! So pretty! Love love love! Shinhye is super duper cute! love her pink cheeks.